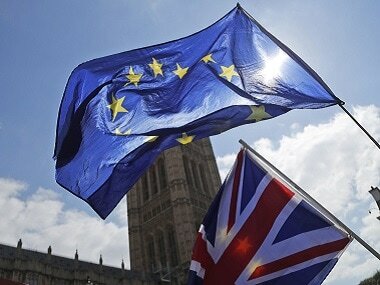 London: Brexit negotiator David Davis on Sunday dismissed a report that Britain was prepared to pay a £ 40 billion ($ 54 billion) divorce bill on leaving the European Union. The Times quoted a "Brussels source" in their story on Saturday, but Davis told BBC television that "they sort of made that up." "I'm not going to do an actual number on air, it would be ridiculous to do that, but we have a fairly clear idea where we're going on this," he said. 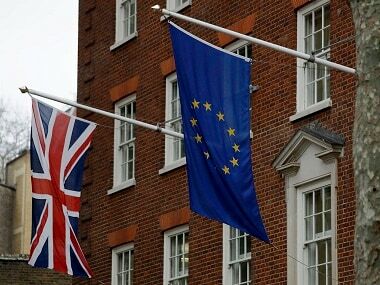 He called EU claims for Britain to contribute to the bloc's future pension pot as "debatable to say the least." "The last time we went through line by line and challenged quite a lot of the legal basis of these things and we'll continue to do that." 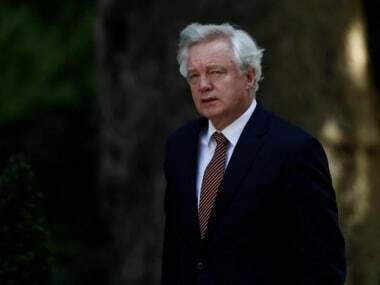 Davis stressed that Britain "would not under any circumstances" accept the supremacy of the European Court of Justice after the transition period, a key issue for Brexit hardliners. He added that it was "quite likely" that a joint system of EU-UK courts will be agreed in order to resolve disputes. 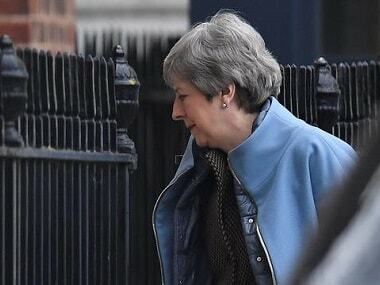 May's Cabinet is divided over certain key issues of Brexit, particularly on what terms Britain wishes to access the EU's single market after it has left. 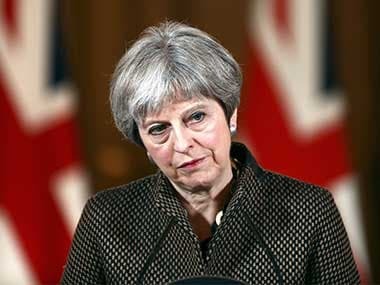 Davis denied Johnson's article had changed the content of May's speech, saying the "policy in the prime minister's speech had been coming for a long time. "I don't think there's been any change of policy in the last few weeks."